After SpaceX launched the Falcon Heavy — the world’s biggest rocket — into space Tuesday from Cape Canaveral, Elon Musk, the company’s CEO and chief designer, held a press conference to field questions from reporters on the landmark achievement. During the press conference, Musk touched on possible plans for SpaceX’s Boca Chica launch site east of Brownsville involving an even bigger rocket — Big Falcon Rocket is one name for it — that SpaceX is in the process of developing to ultimately send humans to the moon and Mars. Musk said the successful launch of the Falcon Heavy, counter to his expectations, gave him confidence that the BFR “is really quite workable.” Initially, SpaceX had planned to fly a human on the Falcon Heavy, though Musk has said those plans may be scrapped in order to concentrate on development of the BFR for crewed flights. Musk replied that, with luck, SpaceX will be able to conduct “short hopper flights with the spaceship part of BFR” perhaps next year. In response to a followup question from NBC reporter Tom Costello, Musk explained that “hopper flights” referred to the company’s “Grasshopper program” for its earlier rocket, the Falcon 9, entailing takeoffs to an altitude of several miles from SpaceX’s McGregor test site, followed by controlled landings back to the launch pad. “It could very well be that the first person that departs for another planet could depart from this location,” Musk said at the September 2014 groundbreaking of the Boca Chica site. SpaceX, through the Cameron County Spaceport Development Corp., has applied for some portion of $5 million the Legislature added to the Texas Spaceport Trust Fund for infrastructure development related to spaceport construction. 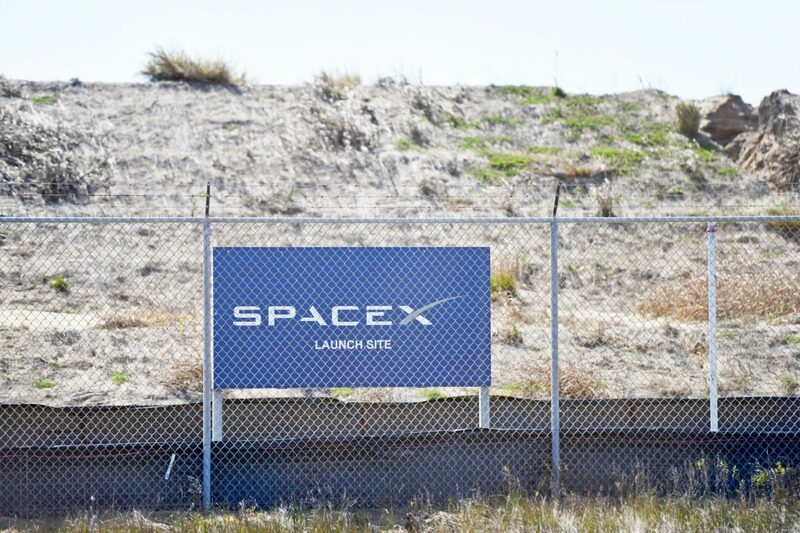 That’s in addition to more than $15 million the state has committed to SpaceX’s Boca Chica projects, most of which has gone unspent.